It may not feel like it at times, but your child wants to sleep! Good quality sleep is a basic need, vital for physical and cognitive development and emotional well-being. All children have both the need, and the ability, to sleep well – it’s just that some require more help than others to realise their sleep potential. The good news is that teaching your child the skills they need to achieve great sleep does not need to be an ordeal for you or your little one. 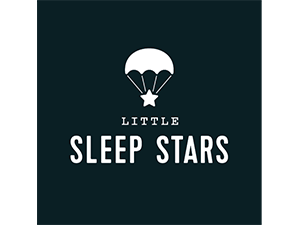 Little Sleep Stars helps families find their way back to sleep, using gentle and holistic methods. We have never previously offered a discount as the amount of support on our sleep plans is extensive and perfectly tailored to ensure a family’s sleep goals are met. However, we are so excited to be part of myLifePool that we are offering members an exclusive discount of 15% against any of our services. How to use: Contact Lauren on 07977 583 728 or email lauren@littlesleepstars.co.uk and mention myLifePool.